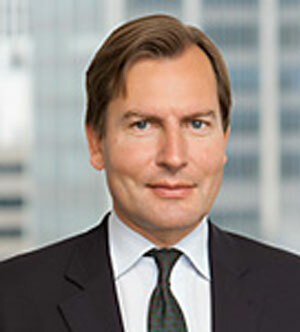 Johann-Melchior von Peter joined OEP in 2001 and is a Senior Managing Director based in Frankfurt and a member of the Investment Committee and the Operating Committee. During his 16 years at OEP, Mr. von Peter has worked on numerous investments in the basic industrials, energy, logistics, packaging and automotive sectors. Mr. von Peter is a member of the Board of Directors of SGB-SMIT Group and Alltub and served on the Boards of AMAG, Constantia Flexibles, Duropack, TK Marine (HDW), LBC, Mauser, Schoeller Allibert and Vacuumschmelze. Prior to joining OEP, he was a Partner at Palladion Partners. Before Palladion, Mr. von Peter held various positions at Robert Bosch, Stuttgart, including Group Manager Strategic Controlling and Planning of Bosch’s Motor Management division. Mr. von Peter received a degree as Diplom-Volkswirt from the University of Bonn, and completed a Diploma Program in Finance at AIF/INSEAD.